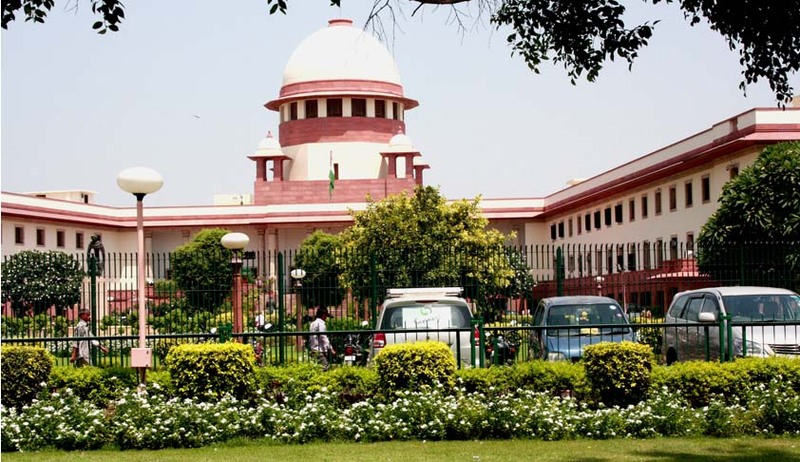 A two Judge Bench of the Supreme Court of India Today held that having accepted the final report the learned Magistrate had not become “functus officio” and was denuded of all power to proceed in the matter. In Rakesh and another vs. State of UP the Supreme Court [Crl. Appeal 1412/2014] examined the question “whether a Magistrate after accepting a negative final report submitted by the Police can take action on the basis of the protest petition filed by the complainant/first informant? “ and answered in the affirmative. “…………….The Magistrate can ignore the conclusion arrived at by the investigating officer and independently apply his mind to the facts emerging from the investigation and take cognizance of the case, if he thinks fit, exercise his powers under Section 190(1)(b) and direct the issue of process to the accused. The Magistrate is not bound in such a situation to follow the procedure laid down in Sections 200 and 202 of the Code for taking cognizance of a case under Section 190(1)(a) though it is open to him to act under Section 200 or Section 202 also. Dismissing the appeal the Court held that’ in the present case, the contention advanced on behalf of the accused pertained to the question of jurisdiction alone; it was urged that having accepted the final report the learned Magistrate had become “functus officio” and was denuded of all power to proceed in the matter. The above stand taken and the answer provided by the High Court would not require us to consider the circumstances in which the exercise of power was made”.